Yes; there IS a Santa Claus! The pictures come out each December…the beloved Christmas cards and clever Santa snapshots with the real Santa we share with family and friends. Yes, I said the real Santa Claus because, and you must trust me on this, he truly is. Roll back 29 years ago (oh my stars! 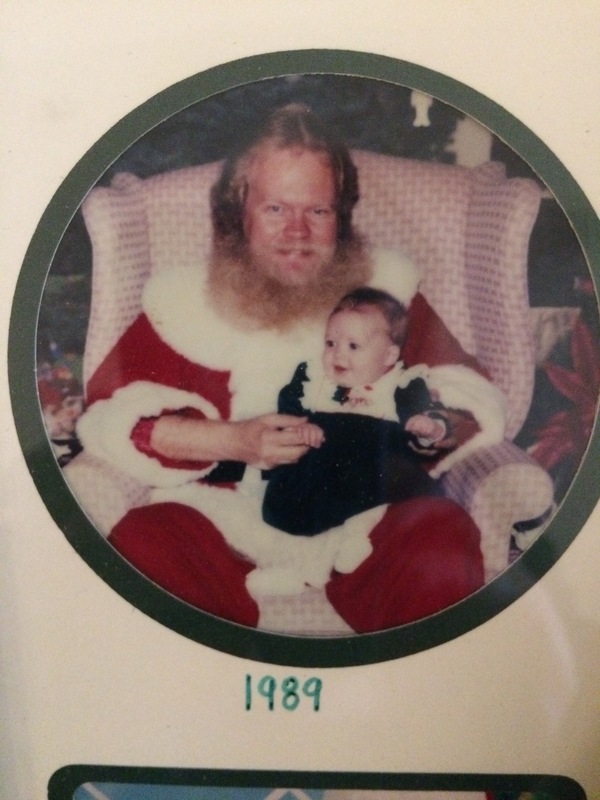 ); our oldest daughter was only five months old the day Santa first came to NorthPark Center in Dallas. My sister-in-law, Lynn, was the lady responsible for hiring him that first year and she insisted we make the trek north on his first day for a first picture with him: “All those others are just guys in suits; he IS the real Santa.” I must agree; he has the most extraordinary way of being completely in each child’s moment, giving each child a laser-focused, powerful interaction, and more, if needed. He listens, questions, reassures; he gives respect to all. Everyone around him feels it and marvels in it. 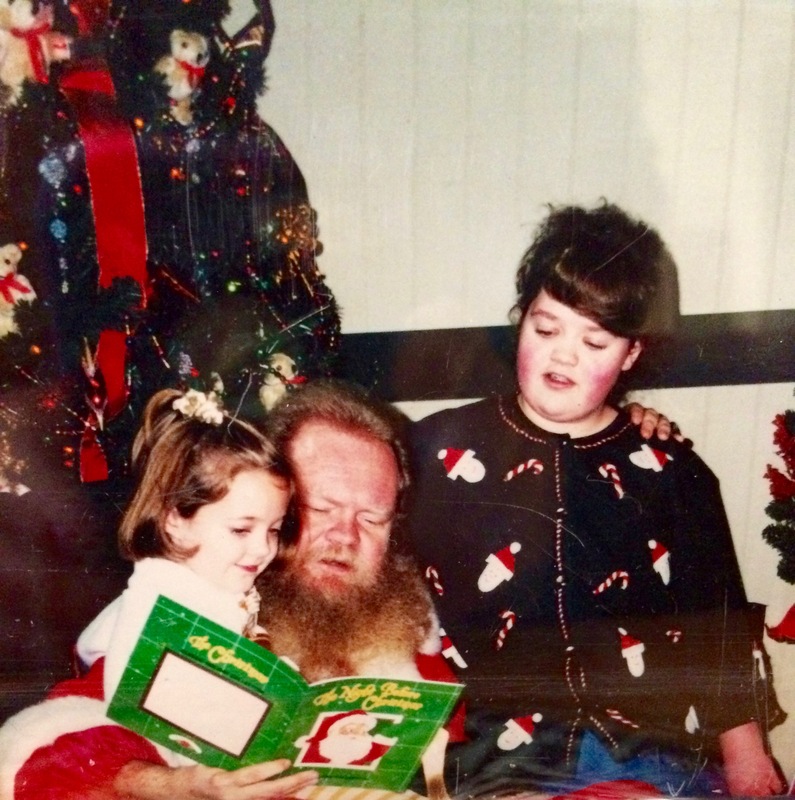 How has the spirit of Santa affected you or someone you love in your experiences?